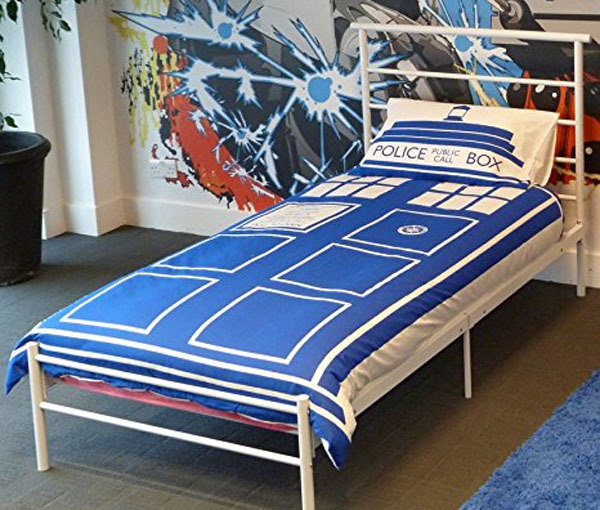 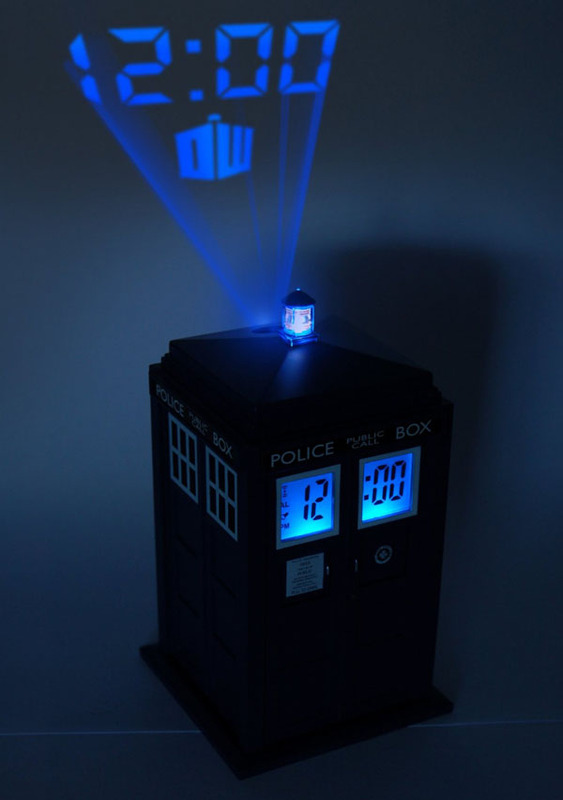 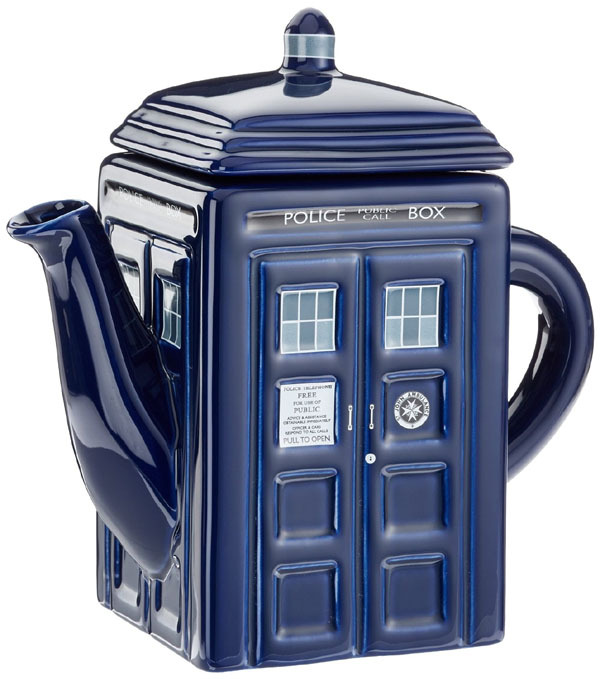 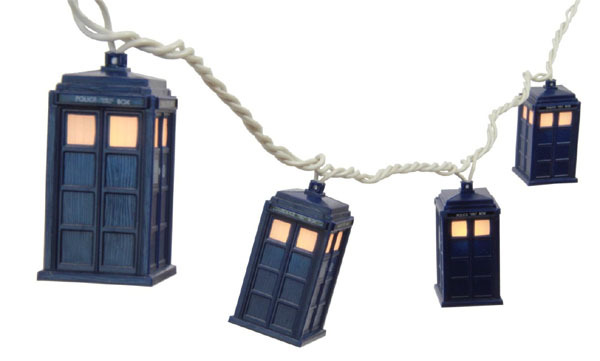 Looking for present ideas for the Doctor Who fan in your life this festive season? 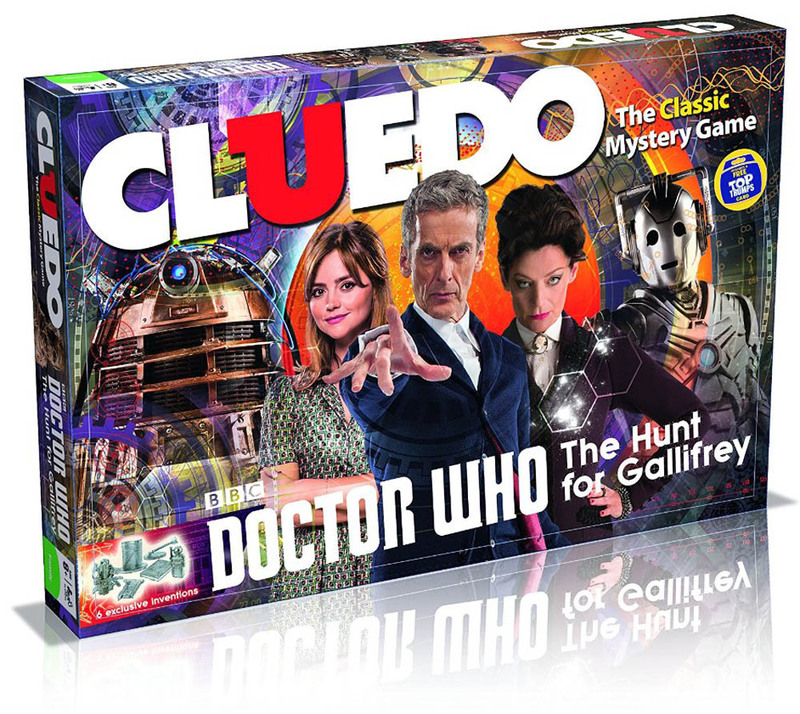 Players must find the key to locating Gallifrey in the official Doctor Who Cluedo game. 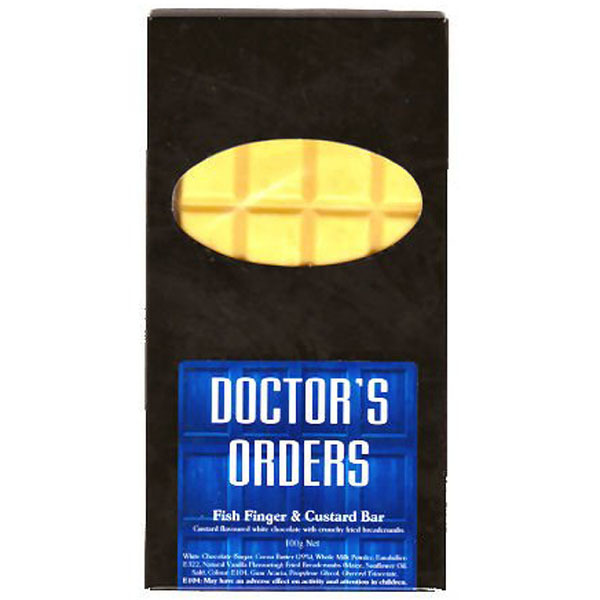 Inspired by the Eleventh Doctor’s favourite snack, this 100g chocolate bar doesn’t actually contain any fish, but it’s deliciously and curiously evocative of what Fish Fingers and Custard might taste like. 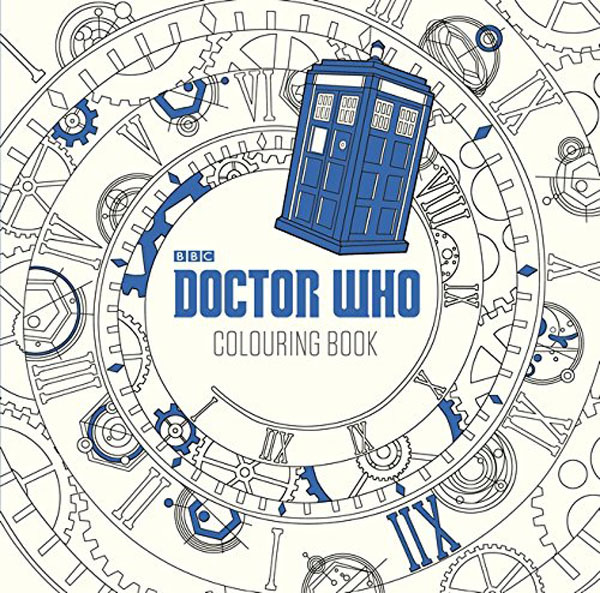 45 stunning images to colour in, plus classic and timeless quotes from the show. 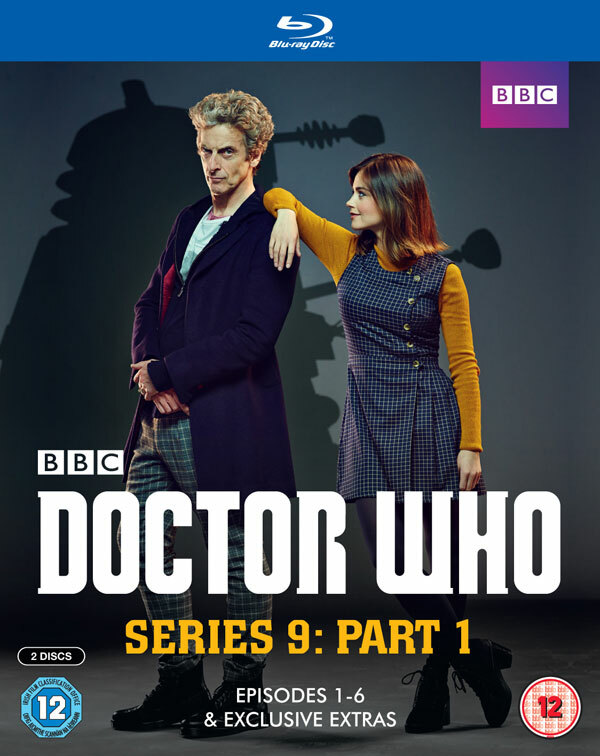 2-disc set contains the first six episodes of Season 9 (‘The Magician’s Apprentice’, ‘The Witch’s Familiar’, ‘Under the Lake’, ‘Before the Flood’, ‘The Girl Who Died’ and ‘The Woman Who Lived’), plus exclusive extras. 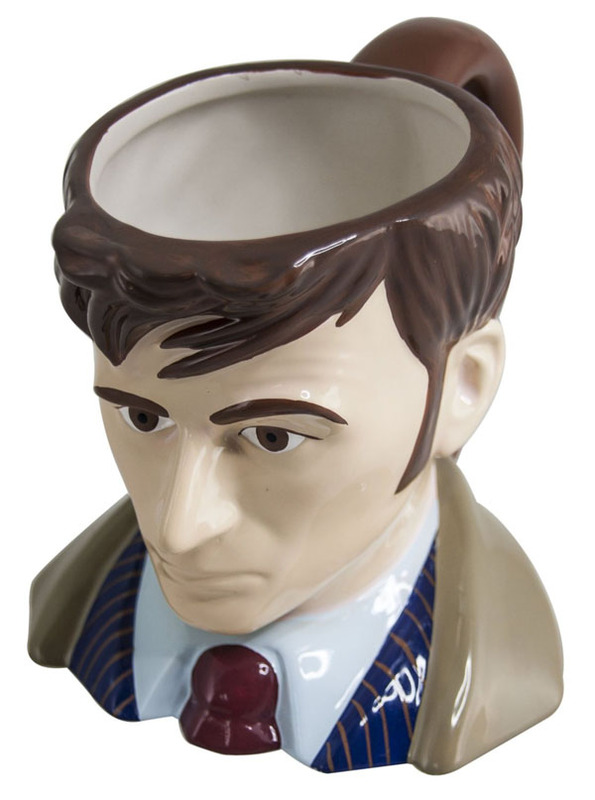 > Buy now on DVD on Amazon. 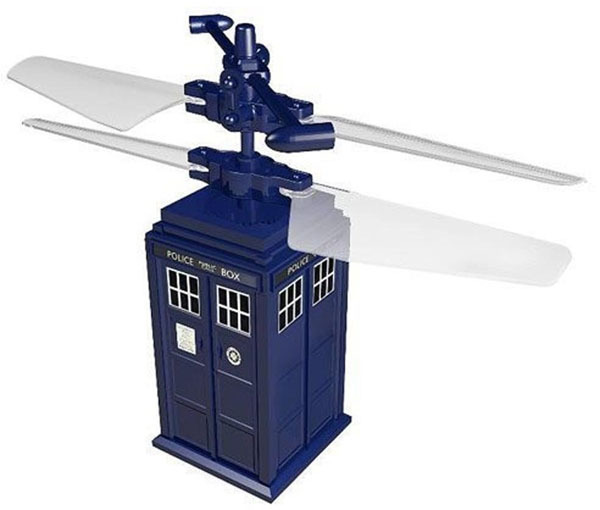 > Buy now on Blu-ray on Amazon. 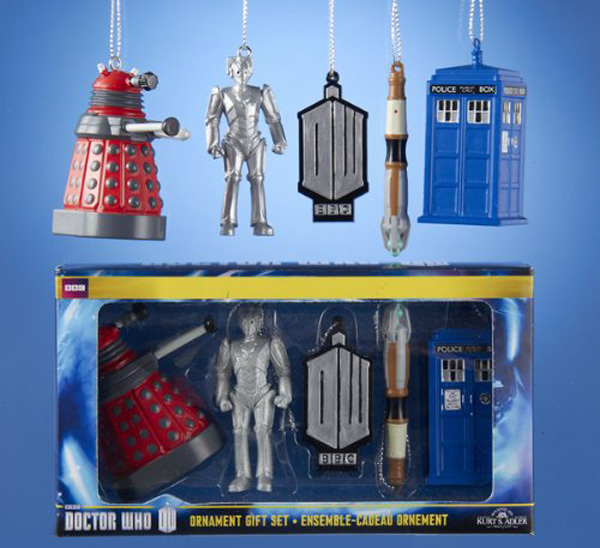 Official gift set includes Red Dalek, Cyberman, Doctor Who logo, Sonic Screwdriver and TARDIS. 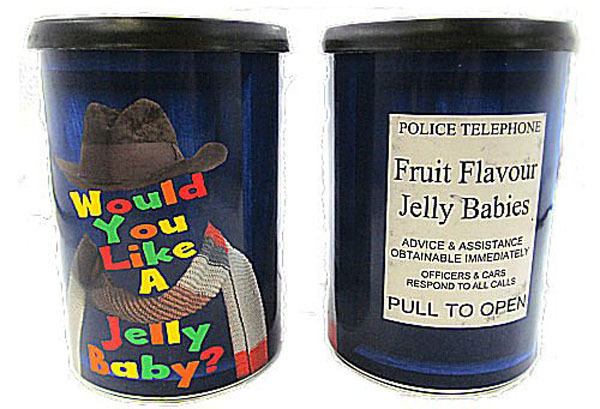 200g of assorted flavour jelly baby sweets in a decorative tin with a TARDIS design. 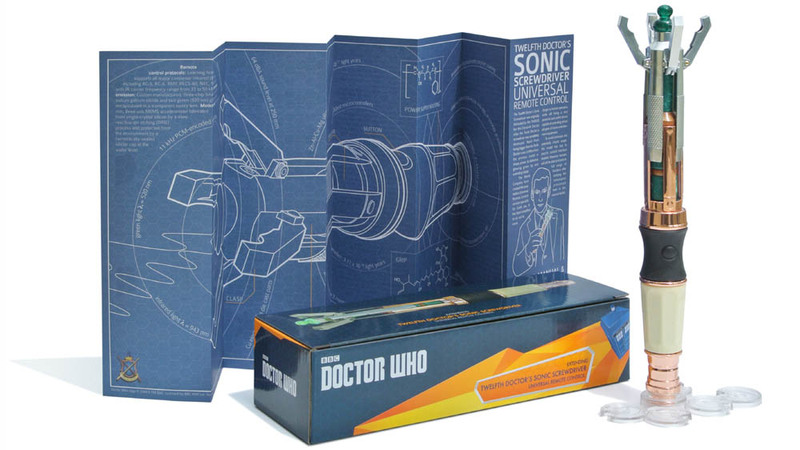 A detailed recreation of the Sonic Screwdriver used by Peter Capaldi in Season 8, it’s also a fully functioning gesture-based universal remote control which can control your TV and other home entertainment equipment. 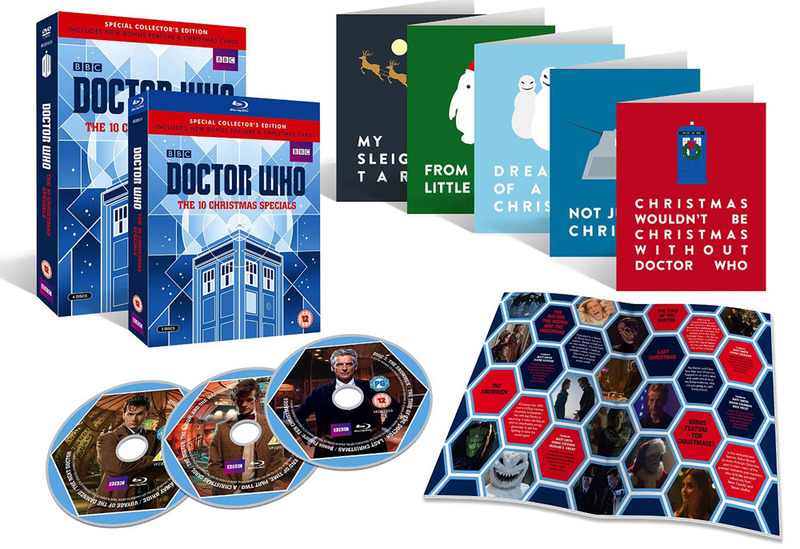 Special Collector’s Edition box set contains all ten Doctor Who Christmas specials from 2005-2014, starring David Tennant, Matt Smith and Peter Capaldi. 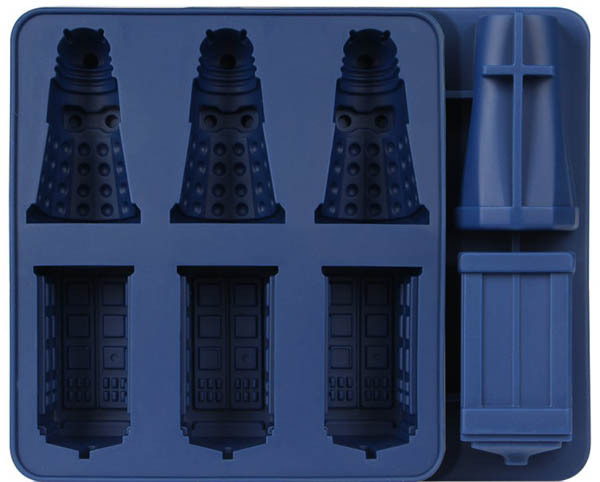 Includes set of four Christmas cards. 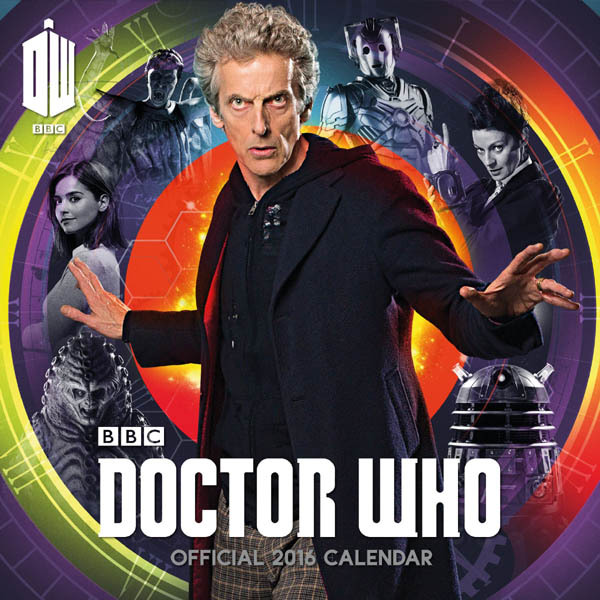 2016 calendar with retro look, featuring imagery from the latest season of Doctor Who. 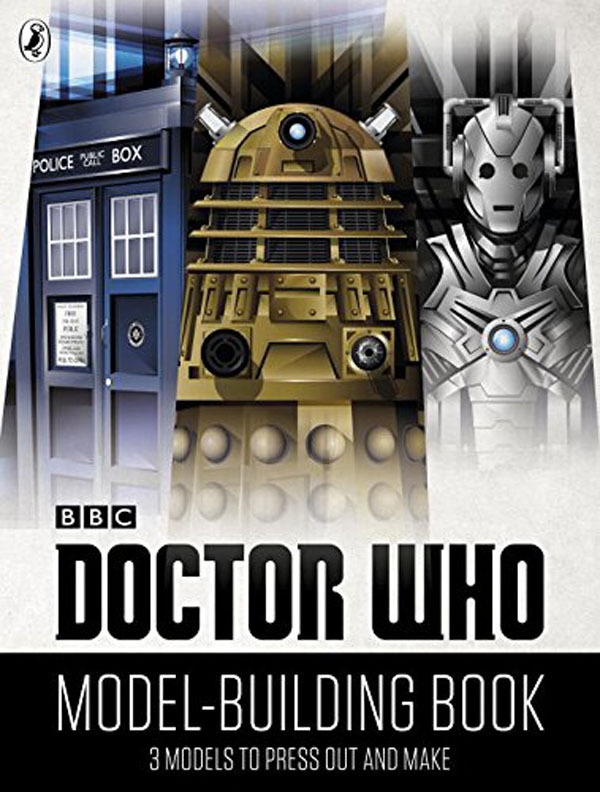 This new book features three Doctor Who model-building challenges to complete – including keepsake models of the TARDIS, a Dalek and a sinister Cyberman head – with easy-to-follow instructions plus fact file pages. 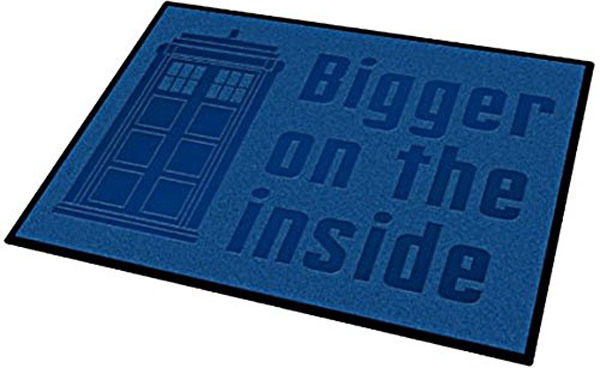 Welcome guests to your ‘bigger on the inside’ home with this 17″ x 14″ front door mat. 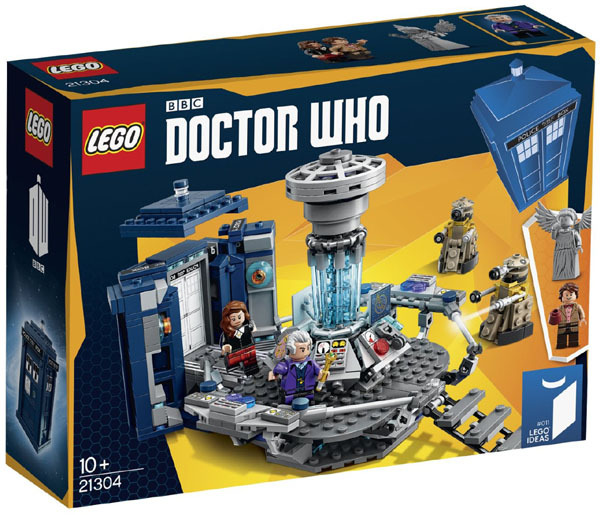 Build a detailed LEGO model of the TARDIS. 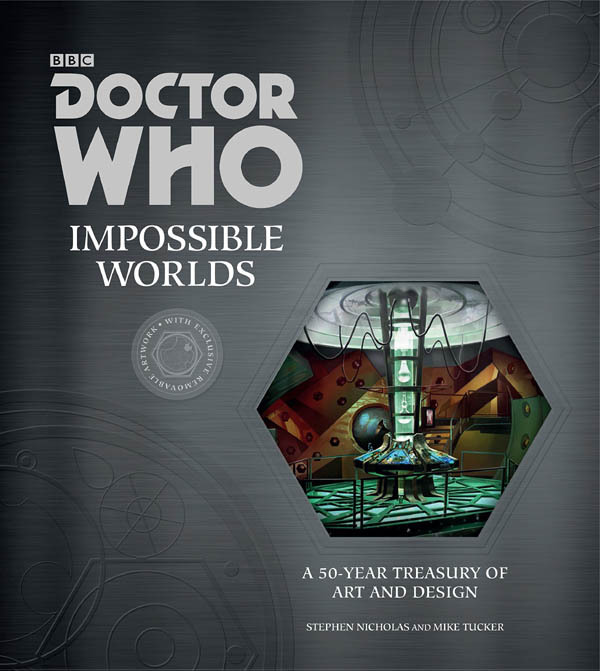 This book sees the Art Department open their doors to reveal a unique, behind-the-scenes look at Doctor Who. 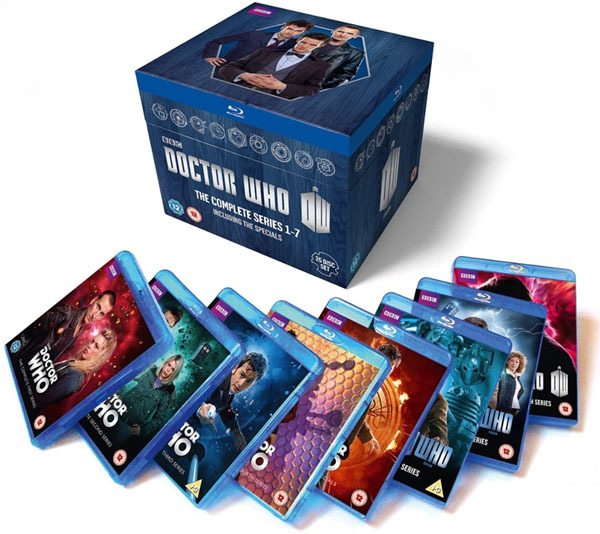 The collection includes Season 1-4, featuring Christopher Eccleston as the Ninth Doctor and David Tennant as the Tenth Doctor, making their Blu-ray debut in newly remastered versions at full 1080p high definition, plus David Tennant’s Specials and Season 5-7 featuring Matt Smith as the Eleventh Doctor, also on 1080p high definition Blu-ray. 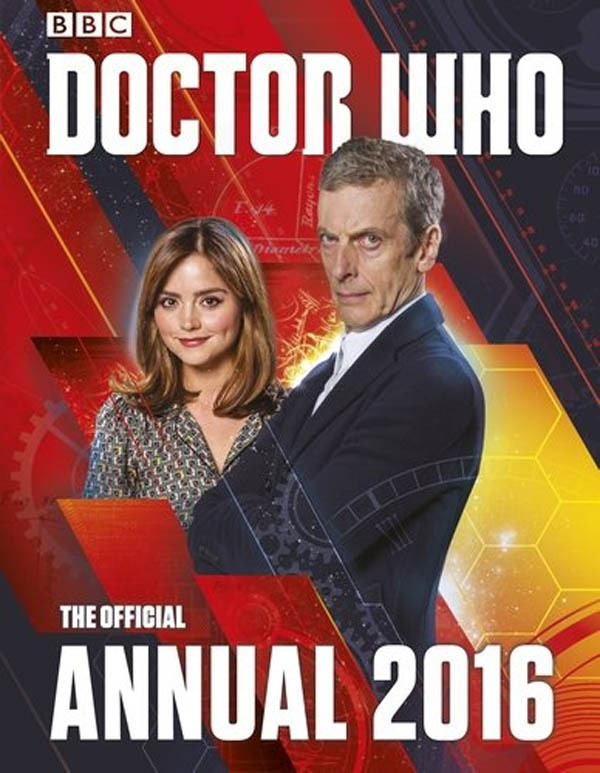 The 2016 annual lets you join the Twelfth Doctor for brand-new adventures with Clara on board the Tardis, read secrets from Season 9, find fact files on all the scariest monsters, and comic strips, stories, puzzles and games and more. 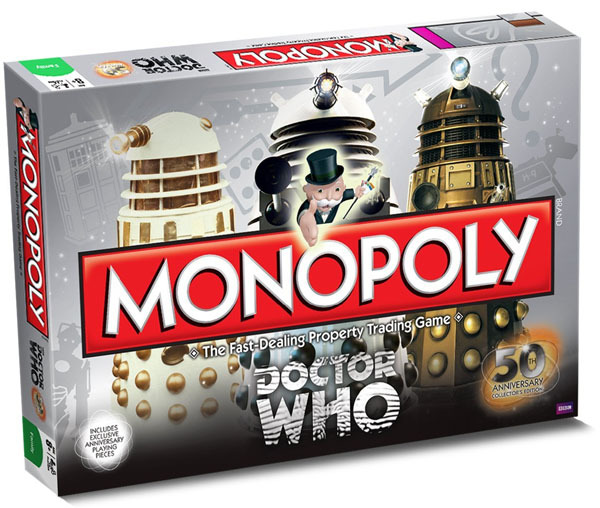 For 2 or more players or teams and suitable for ages 8 and up. 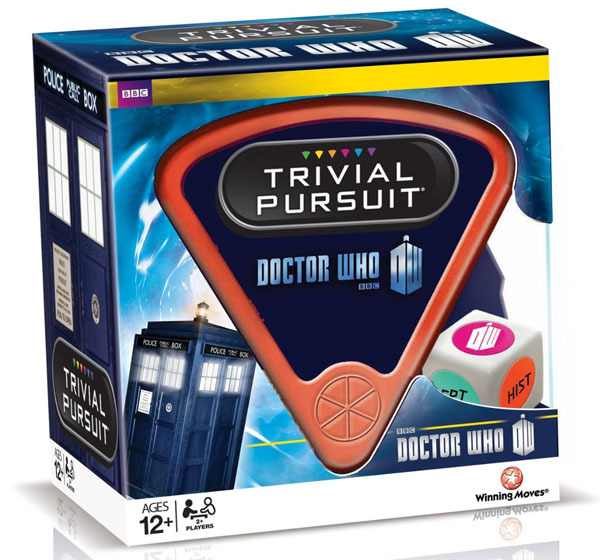 Packed with 600 questions to challenge even the biggest Doctor Who fan. 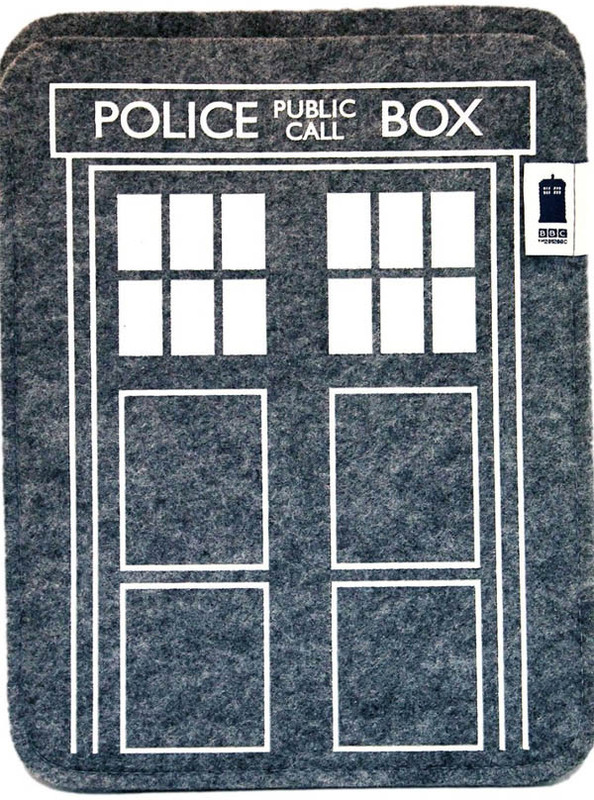 Length: 3.96 metres. 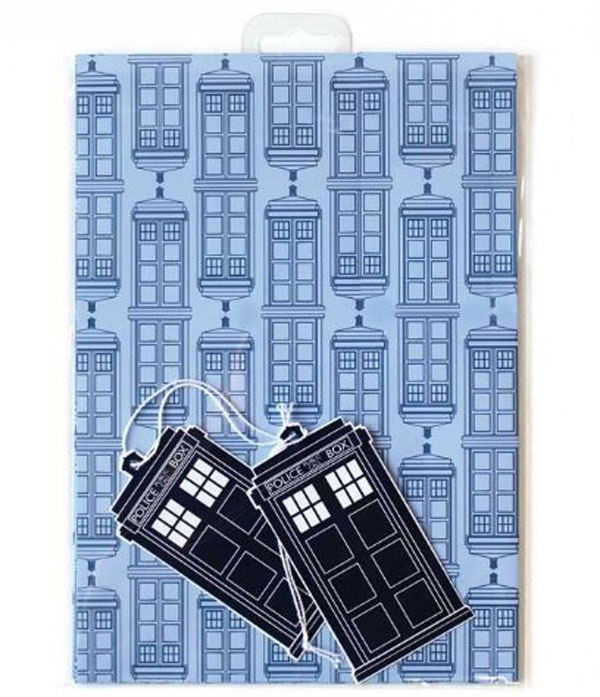 Width 28cm. 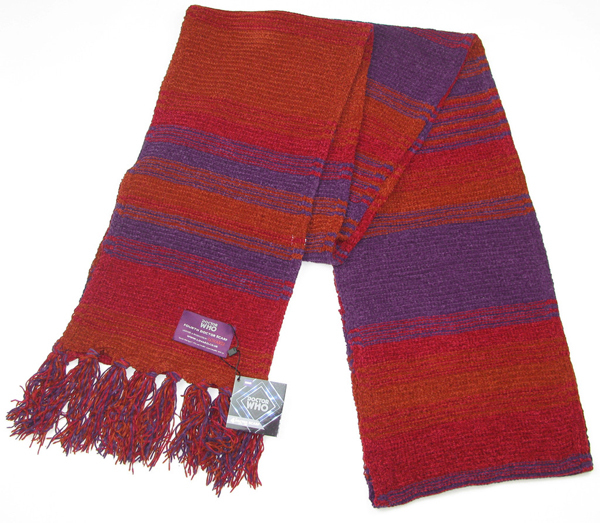 As seen on Tom Baker in 1980’s season. 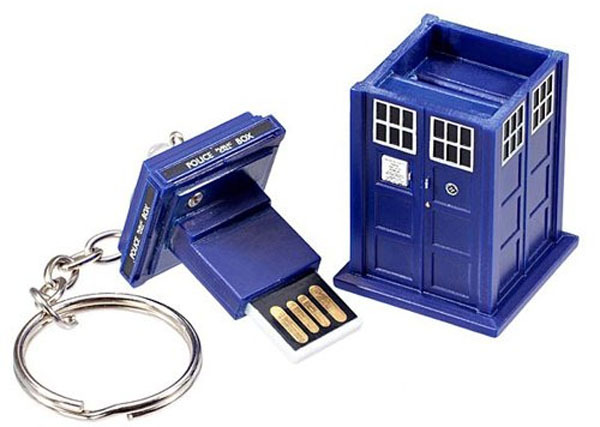 > Buy now on Lovarzi’s website. 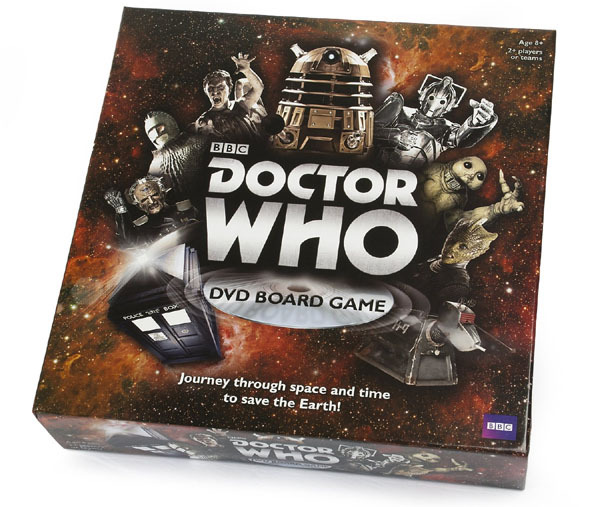 Featuring the Doctors, companions and monsters, play with extra special Doctor Who tokens, including the Doctor’s scarf, designed just for this edition. 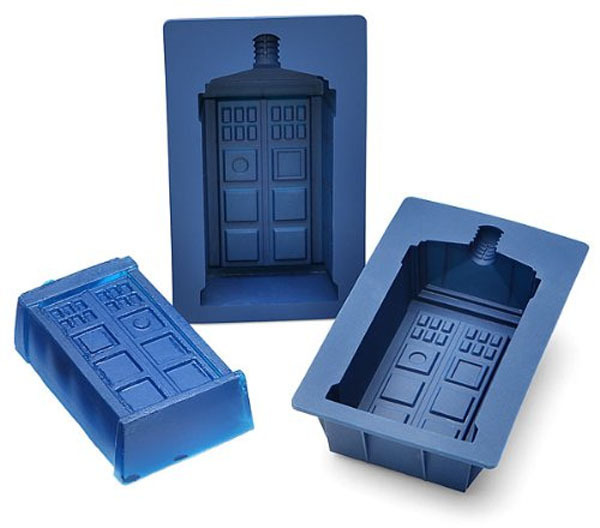 Makes TARDIS and Dalek ice cubes. 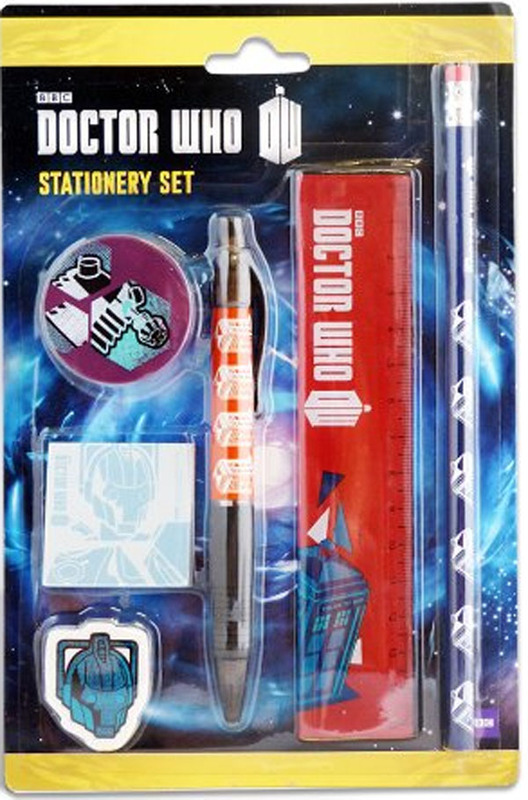 Contains a pen, eraser tipped pencil, ruler, mini note pad, eraser and a pencil sharpener.